Rick Stevenson once again proves that the talent in Chicago has no age limit with his latest release "Way Too Much". 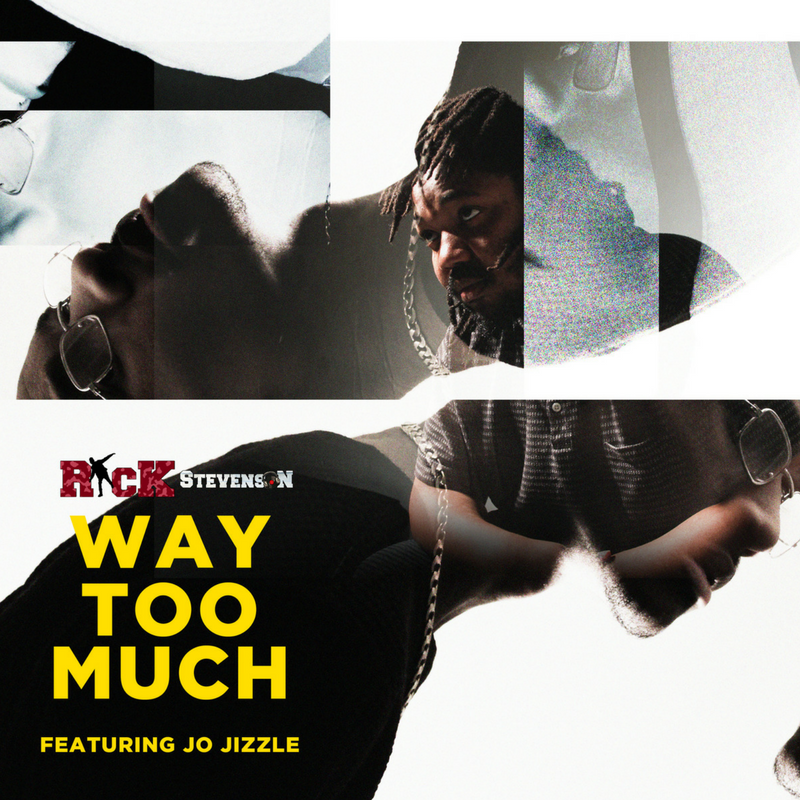 Teaming up with rapper Jo Jizzle, these two deliver outstanding bars and crazy flows about following your dreams and celebrating your accomplishments regards of people saying you are doing "Way Too Much". This track was produced by Rob1 and co-produced by Rick Steverson as well. There really is not much that this 17-year-old cannot do. He is going on tour, launching his "Teen Challenge", a project that will help get more high schoolers involved in his music videos, as well as releasing his new EP, "Orientation" all in 2018. Rick is certainly going to have a busy year and this is still just the tip of his young career. Click the link below to check out "Way Too Much".